Anita spading, Author at Blind Installation & Repair Inc. So far Anita spading has created 37 blog entries. The month of October is filled with fun activities for your family to enjoy- from pumpkin carving to bonfires, hay rides and more. 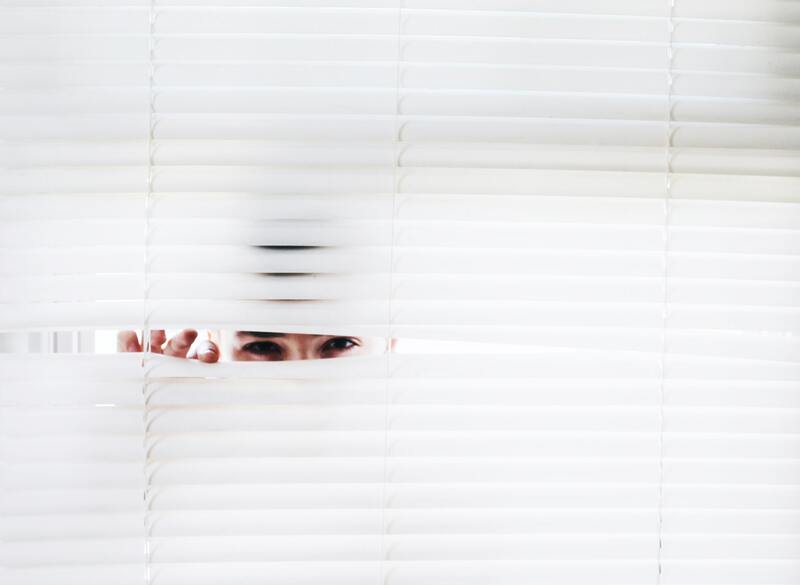 October is also National Window Covering Safety Month, so it’s important to follow these tips and tricks for the safety of your family and friends. As an interior designer, we know you value things being done on time and coming together just right. The last thing you need to worry about are broken or damaged window blinds. We provide on demand and quick-turnaround blind repair, blind measuring, and blind installation. Let us take care of your blinds so that you can get back to what matters. 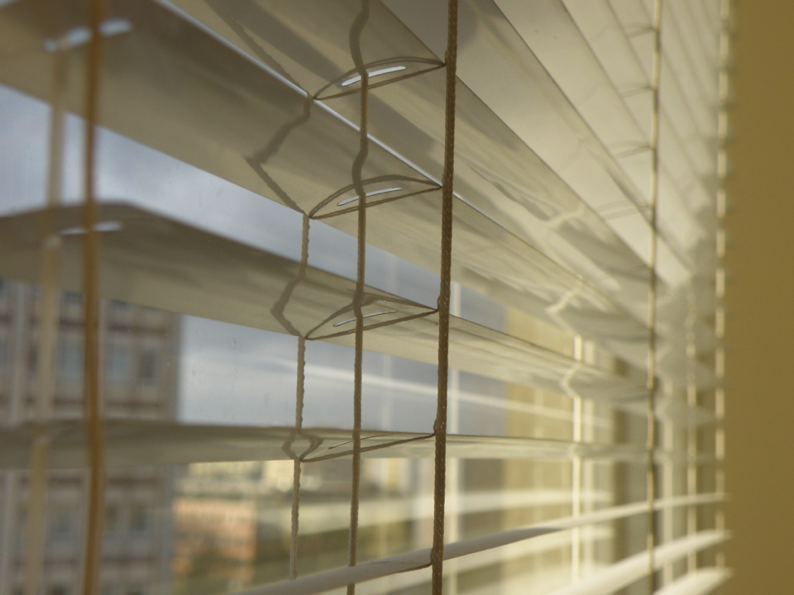 Many people don’t realize the hidden danger right in plain sight – window blind cords. 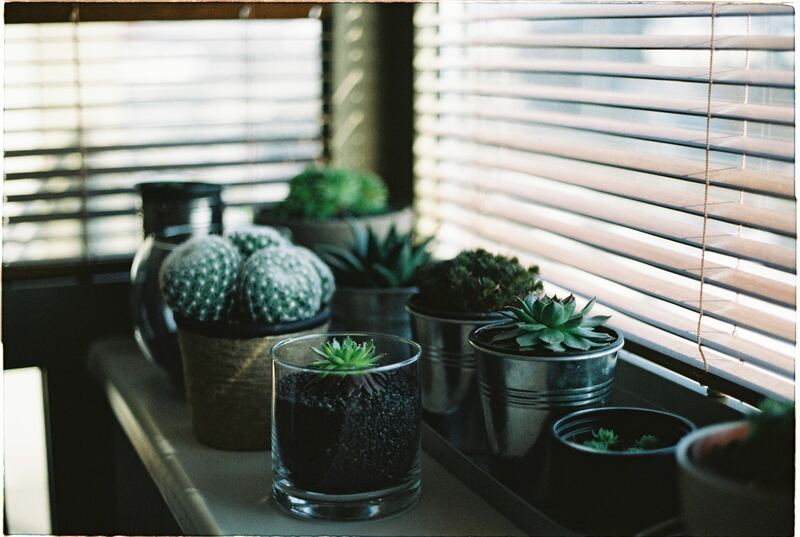 Follow these tips to make your living area a safer place this summer. Are you having some issues with your window blinds not working properly? We are here to help! 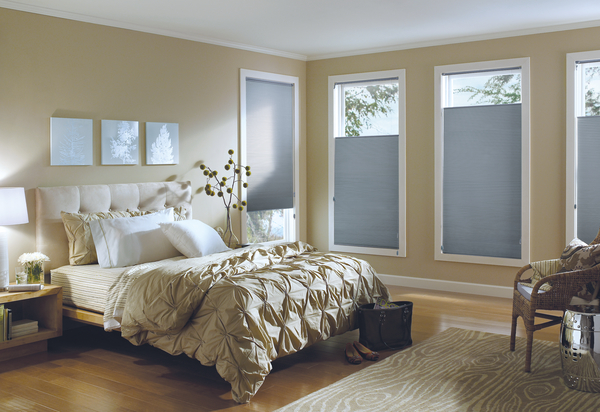 Following is a list of DIY ways to fix your blinds, categorized by the problems that your blinds may be experiencing. Before you can install your new blinds, you need to fit them to your window. Luckily, it’s a lot easier than you think to fit your new window blinds. As an interior designer, you have a lot on your plate. The last thing you need to worry about are window blinds. That’s where Blind Installation & Repair, Inc. can help. We offer a number of exclusive services to interior designers. From mod to country – it doesn’t matter what style your home is, window blinds are an important way to help pull a room together. 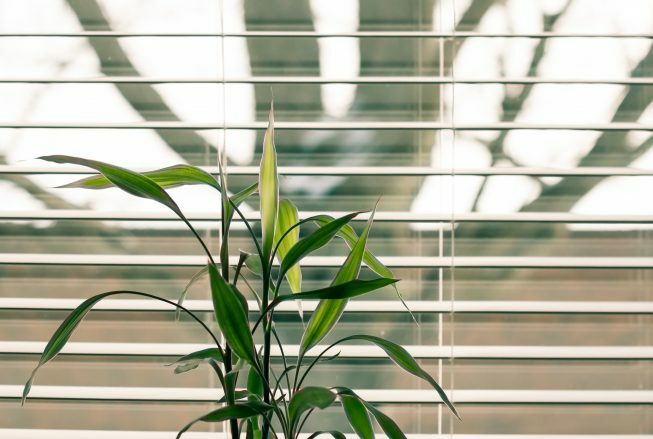 Here’s how to choose the right window blinds for your home. 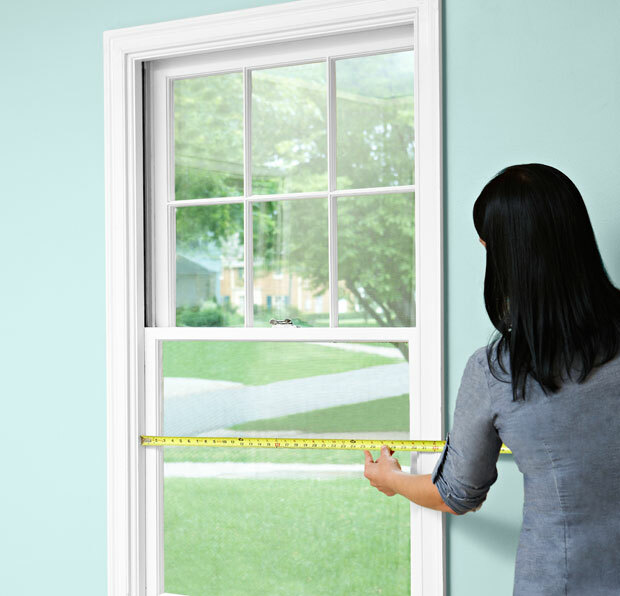 If you’re investing in new blinds or window coverings, it’s important to get an accurate measurement of your windows. 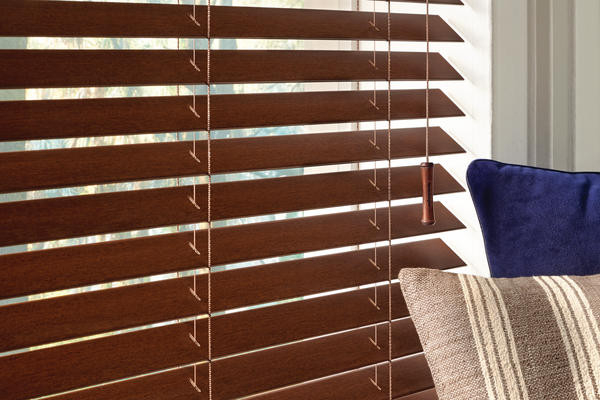 Here are a few tips on how to measure for blinds. Blind Cord Safety Awareness Month is February. 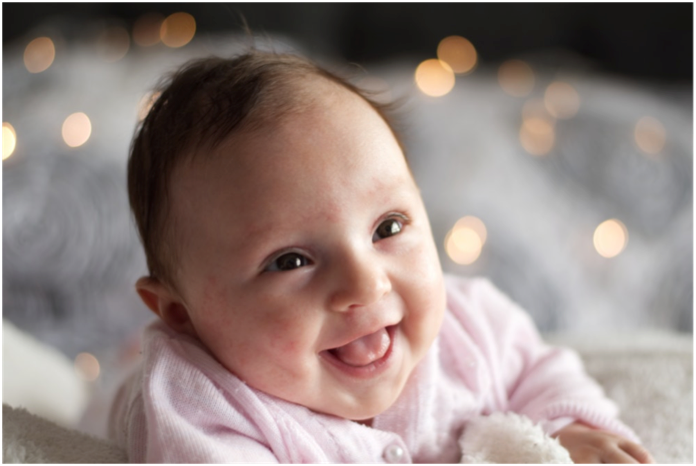 Here is what you need to know to keep your family safe. With a gentle touch and the right tools, you can effectively clean your blinds and banish dust – without any damage.